Our tool is cheap. Why? Because it’s no use starting a new webshop in a foreign country if the startup costs are too high. For a fraction of the normal costs you can start with a well-thought tool which not only saves time, but also actual money. Upgrading is always possible. 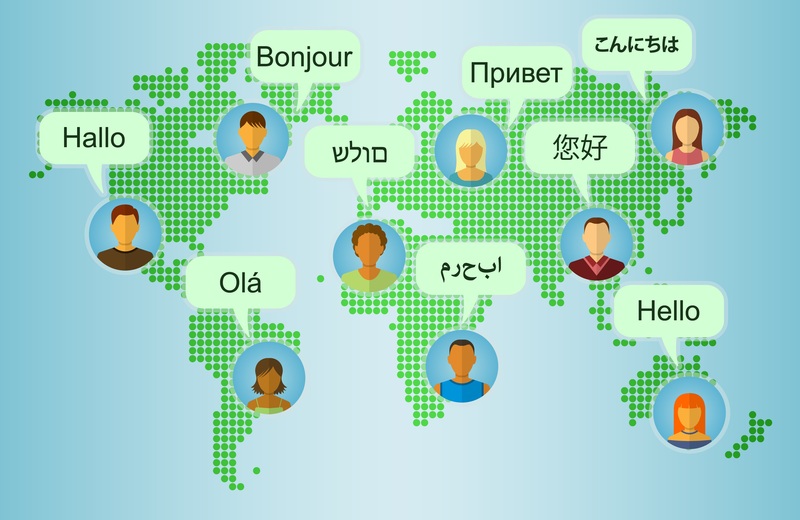 Don’t worry about your translations. We’ll do them automatically, but we don’t use Google Translate. Got a list of new products? Or did you add one new product that has to be put into the new cross border shop? We’ll will make it easy for you. Not sure about our product? Try our free version and upgrade when you see the potential of our tool. Don’t worry about entering stock statuses or adding and deleting products in multiple webshops. We’ll take care of that. This way you can focus on the online marketing and make better crossborder margins! Your own design can be used. We make sure your design is copied in cooperation with you or your webmasters. 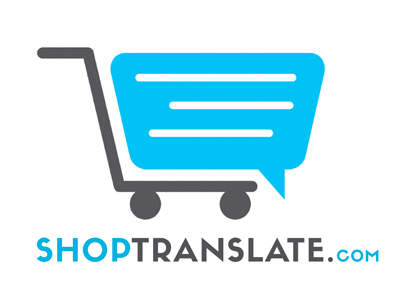 We can realize your crossborder webshop within a week, connect it to your original shop and translate it. That’s a lot faster than most external webshop builders. So you can start selling the moment YOU want too. Like to show products in GBP instead of EUR? Or do you want to make products in a foreign country 5% more expensive to make sure your margin is still good? Or do you like to make the stock smaller for foreign countries to make sure your home demand is always meet? No problem. We make it happen. Seo in foreign country? We help you! We have a lot of experience in SEO and online marketing, so we know what you need. We know time is money, and efficiency is key in a successful cross border strategy. Hockeywebshop.fr (part of Hockeygear.eu) is your number one source of everything related to field hockey. Outfit yourself for performance on the pitch with Hockeywebshop.fr, the leading field hockey webshop with all the field hockey gear you’ll need.